Summary: IIHS Study shows unrestrained rear seat passengers could prove dangerous. 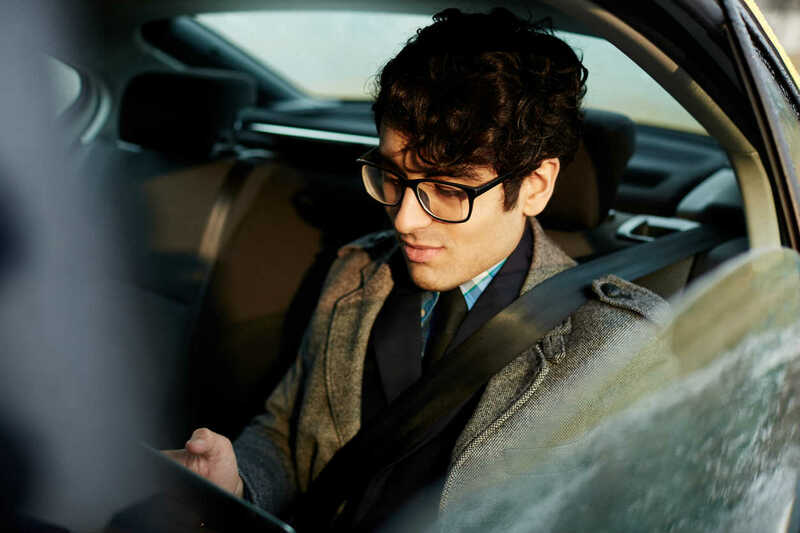 The Insurance Institute of Highway Safety (IIHS) conducted a study to examine the dynamics of unbuckled passengers, and the effects they could have on a front seat passenger. The IIHS study also examined drivers’ attitudes towards seat belt use in the backseat and revealed some disturbing facts. In this post, our St. Louis car accident lawyer will discuss the dangers posed by unrestrained passengers in event of a crash. The crash test involved using an unbuckled dummy in the back seat. The crash vehicle was equipped with driver’s side air bags, and in the test, when the car crashed in test medium at 35 miles per hour simulating a frontal collision, the unbuckled passenger became airborne. The passenger then hits the driver’s seat, and the driver is thrust into the steering column and airbag with great force. Drivers are twice more likely to be killed in a crash where the rear seat passenger is unbuckled. This happens because the driver absorbs a strong blow from the backseat passenger, and the passenger is also thrown around the interior of the car. It is equally important to understand the effects of the crash on the backseat passenger, because more than half of those killed in motor vehicle accidents each year are unbuckled. According to a survey conducted by the IIHS, a large percentage of the drivers believe that the rear seat is a safe place in the car so they find wearing a seat belt unnecessary. This attitude is more common in people who ride taxis or use ride hailing services frequently. However, statistics show that a person is at an eight times higher risk of suffering injuries when riding unbuckled in the backseat than when riding while wearing a seat belt. It has also been shown the adults in the age group of 35-54 are most likely to buckle up in the backseat. Also, women are more likely to wear a seat belt in the rear sear compared to men. Those with higher educational levels also tend to buckle up more often.. In the IIHS study, 40 percent of the respondents indicated that they do not wear seat belts in the rear seat because no law mandates that. They study also showed that fatal accidents are less frequent in vehicles that has seat belt warning signals. If you have suffered injuries in a car crash caused by another driver’s negligence, such as a t bone collision, you may be able to recover damages regardless of whether or not you were wearing a seat belt at the time of crash. You should seek legal help from a qualified St. Louis auto accident lawyer, who can protect your rights and get you the compensation that you deserve.